The Blinds On The Net range of Roman Blinds, Roller Blinds, Aluminium Venetian Blinds, Sunscreen Roller blinds and now the latest Dual Roller Blinds are ideal for those who want their blinds quick! Price sensitive, excellent colour range and fast delivery. 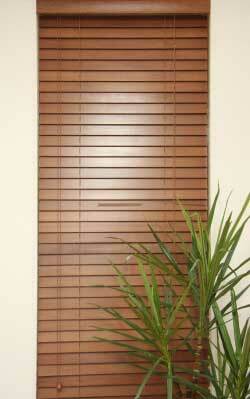 An affordable range of Panel Blinds is available. Much cheaper than custom made! 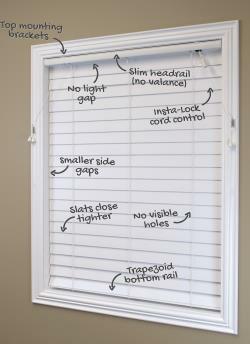 We can offer a Cut Down Service on most Ready Made Blinds, contact us for more information.